Home Conferences April 2019 Faculty April 2019 Hala M.T. El-Zimaity, M.D. 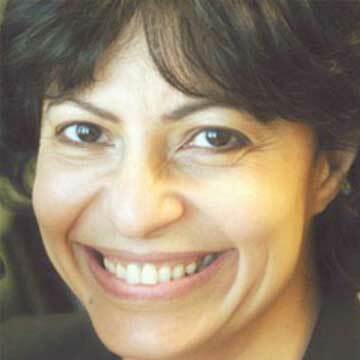 Dr. El-Zimaity is a gastrointestinal pathologist with more than 20 years’ experience. Earlier in her career, she held a joint appointment in the departments of Pathology and Gastroenterology at Baylor College of Medicine in Houston, Texas. Dr. El-Zimaity has authored and co-authored more than 100 articles in peer-reviewed scientific journals and has contributed to numerous books and reviews related to digestive disorders. She is currently a pathology consultant in GI pathology at Dynacare Laboratories in Toronto, Canada.